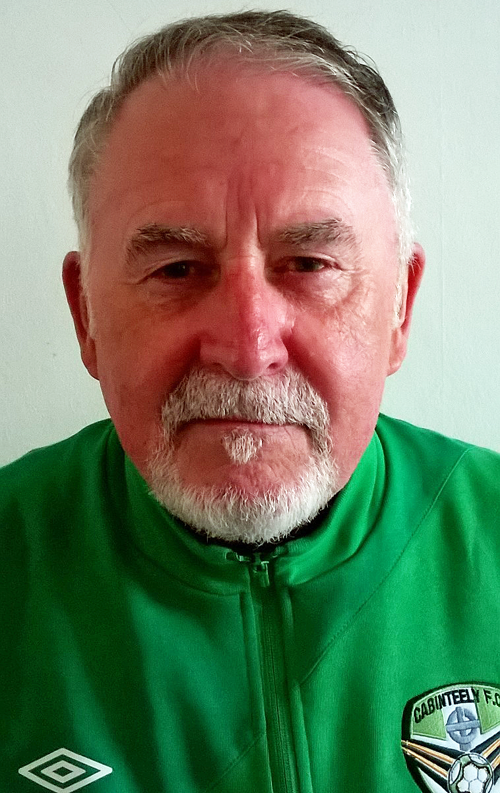 We’re delighted to confirm the appointment of Paul Downer as Coaching Co-ordinator in the junior section of the club. Paul brings a wealth of experience to the role and currently holds a UEFA B coaching badge, along with a host of other football, sport and player support qualifications pertinent to the role. He also had a spell as manager of the Irish Paralympic team and was Director of Coaching with Ballybrack FC some years ago. 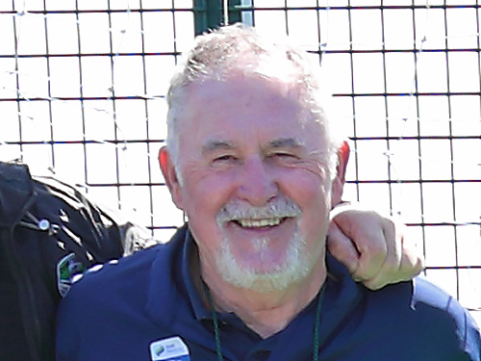 In his role Paul will be responsible for ensuring the best coaching practice and procedures are followed by all teams in the junior section. He will liaise closely with the National League Academy Manager to help players along our Player Pathway. Paul will be meeting all managers over the coming weeks to introduce himself and discuss coaching needs and requirements. Congratulations and best wishes to Paul in his new role!